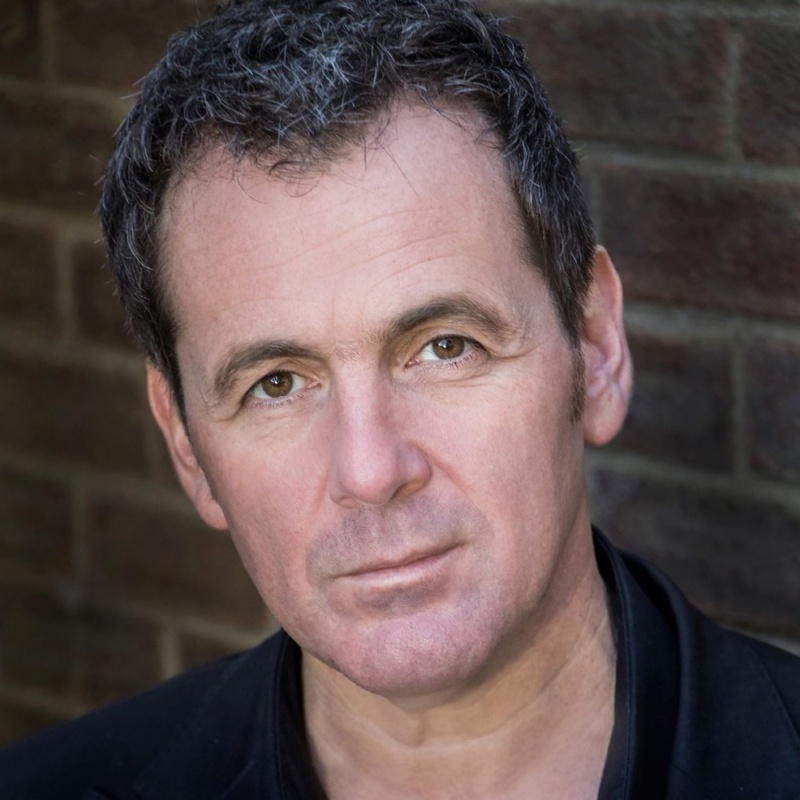 Mike Sterling is a much-in-demand performer with over 30 years’ experience encompassing West End theatre, television, radio, classical stage and recording. He has worked alongside many superstars in various television programmes and UK tours, including Dame Shirley Bassey, Barry Manilow, Michael Ball and Engelbert Humperdinck. His West End credits include The Phantom in The Phantom of the Opera which he performed over 1,000 times at Her Majesty’s Theatre, London and Jean Valjean in Les Misérables. His portrayal of both roles has earned him international acclaim. He has also played the roles of Raoul in The Phantom of the Opera, Marius in Les Misérables and Perón in Evita and, in 2008, played the role of Fagin in the Chinese premiere of Lionel Bart’s Oliver! at the PLA Opera House, Beijing. He took part in both the 10th and 25th Les Misérables Anniversary Concerts at London’s Royal Albert Hall in 1995 and O2 Arena in 2010 respectively and has toured his own concert, Mike Sterling in Concert, repeatedly. He has appeared on television extensively, including fronting his own series, Mike Sterling’s Music Forum, for Border Television and released several solo albums. He has performed across the world with many leading orchestras.